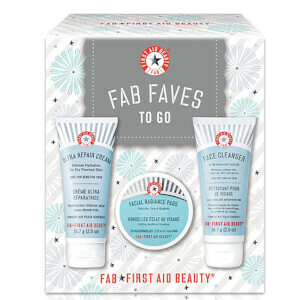 I first received this product in my Look Fantastic advent calendar and was skeptical at first as I generally find products like this one don't do anything for my skin or cause my skin to break out. This product is a complete game changer and after using it for a few days I noticed such a big difference in my skin. It is a lot less dry, and my acne isn't as red. I have just repurchased this, but couldn't recommend it enough. I’ve had this product for ages In my bathroom cabinet and didn’t think much of it until I got the worse cold. My nose and lips went red and the skin around it was sore, dry and cracked. This is the only thing that soothed my nose and took away the dryness! I also noticed from the snow we have just had, the rest of my face had gone very dry, so I have been applying all over. It’s made a massive difference and it doesn’t feel really heavy. 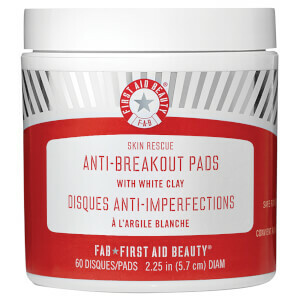 Would recommend just to keep in the cupboard for those dry skin emergencies! This is so far my favorite cream! Seems like thick by is not at all. I can use during the whole year. All recommendation! I have used this all over the body. It does nothing for my face, but it's great for dry legs, elbows. its a fake product!!! because i bought it again recently, I found lots of different compare with first one!!! I'm not sure which one is quality good. This cream seems to work well, so far, it does not feel too heavy and it gets rid of dry patches. Also it does not irritate sensitive skin. I had been suffered from dryness from the past winter. I actually have an oily-combination acne prone skin. So it was very annoying whenever I wanted to apply foundation, I always spotted dry patches here and there, even my bf noticed it. 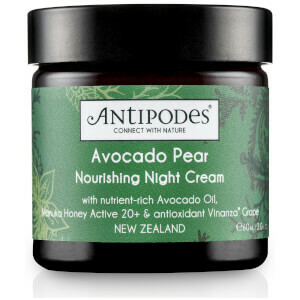 That's why I was looking for a very hydrating moisturiser since my Clinique DDMG couldn't seem to tackle the dryness. It indeed works. But since the season gets warmer now, it tends to be a little too heavy and greasy during the sunny day. But whenever I need a boost, I will definitely use this. Satisfied with my purchase, especially when it was on sale! Over recent years my skin has been very dry and I have used many brands of moisturiser. I got this in my advent calendar and was very surprised. For the first time in years I have wonderfully moisturised skin and no longer get told it’s dry when I have a facial  I couldn’t believe the price. Just bought a big tub. Hope they make this forever! !